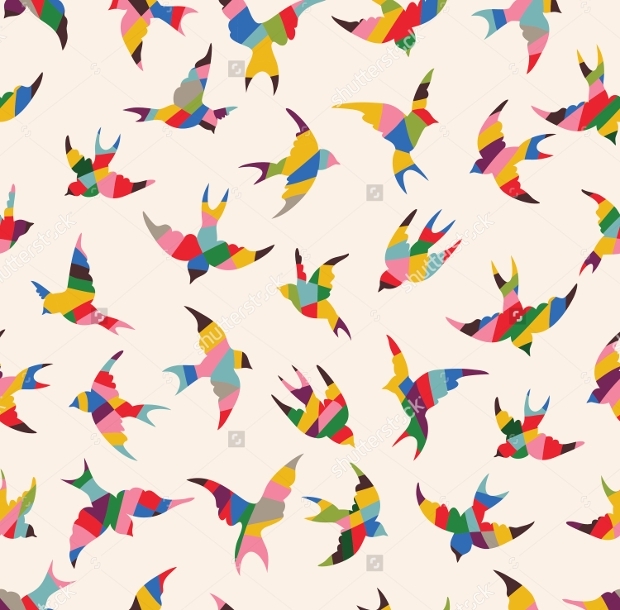 This design is appealing to the eyes and the best part of it is that you can edit the background or the colors of the birds as per your wish. The patterns are a mixture of geometric shapes and abstract lines. They will look funky on your wall and will make quite attractive book covers. These designs will look good for any display purpose. 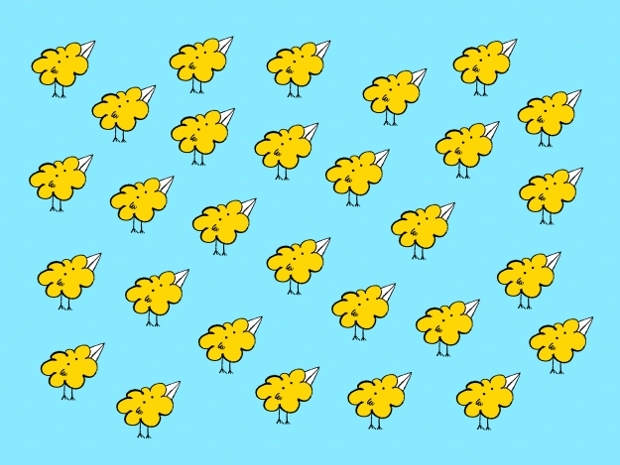 You can edit the pattern. You get the option to choose your own font and color. The fonts even include numbers in them. 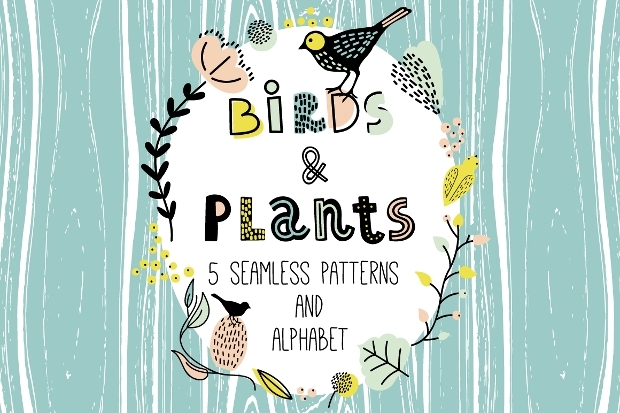 They have plants, creepers and birds in the patterns that bring anyone in the lap of the nature. 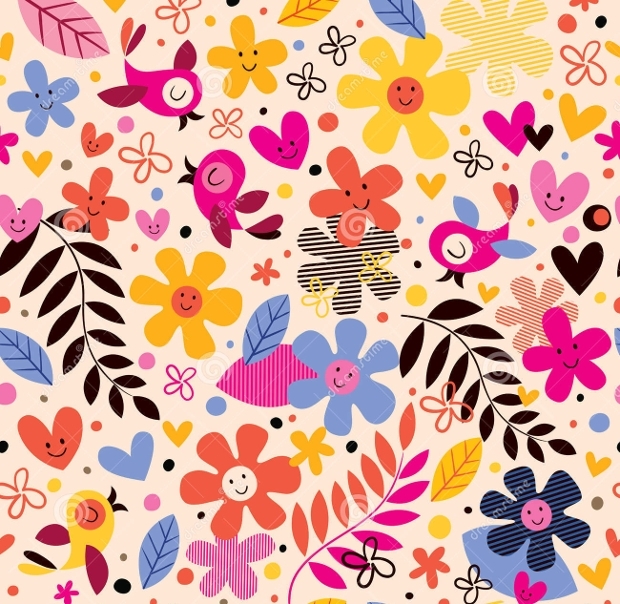 The colors in these patterns reflect the colors of spring and warmth. 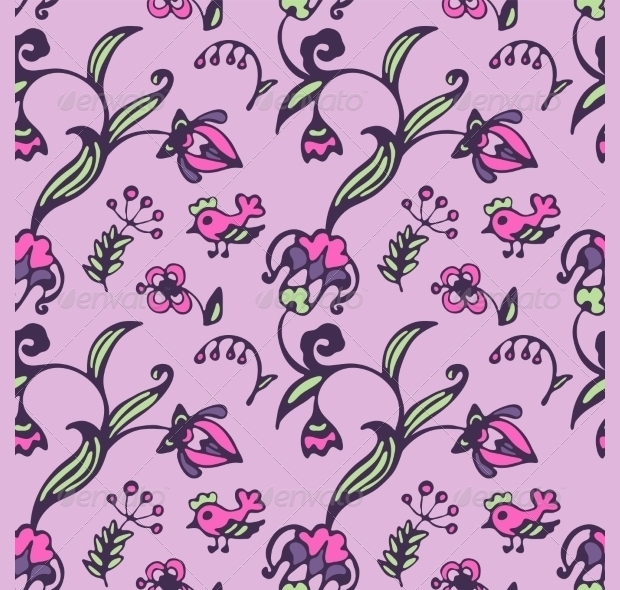 The background is of lighter shade that makes the pattern quite vibrant and noticeable. 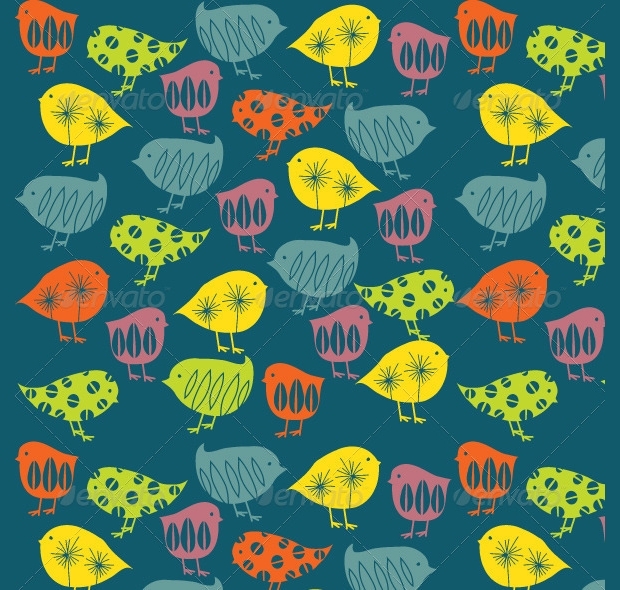 The bird pattern is a mixture of contemporary design and modern colors. If you want an abstract design to make an elegant display then this is best for you. 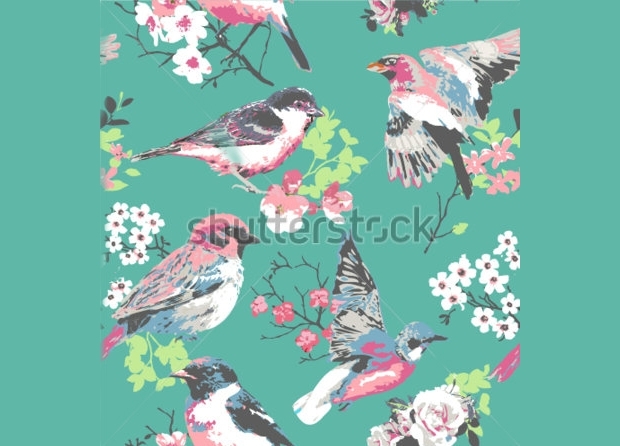 Shades of blue birds pattern in pink backdrop gives a simple and stylish look. 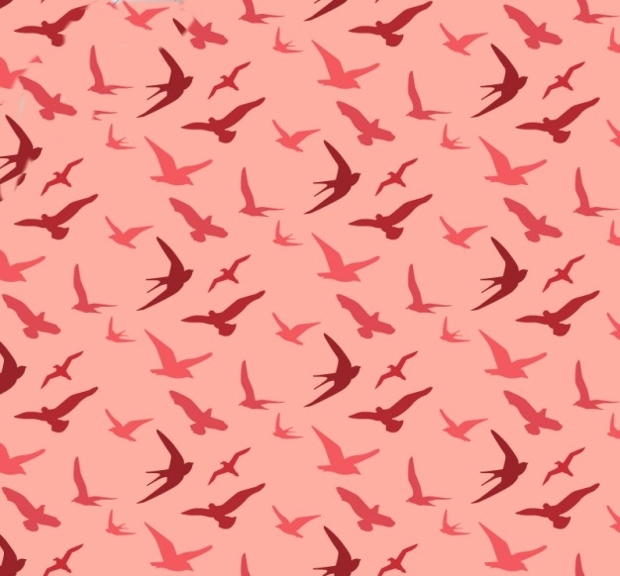 The pattern of flying birds gives a feeling of freedom and is best suited for anything that needs a seamless and elegant pattern. This is the cutest thing you will see today. 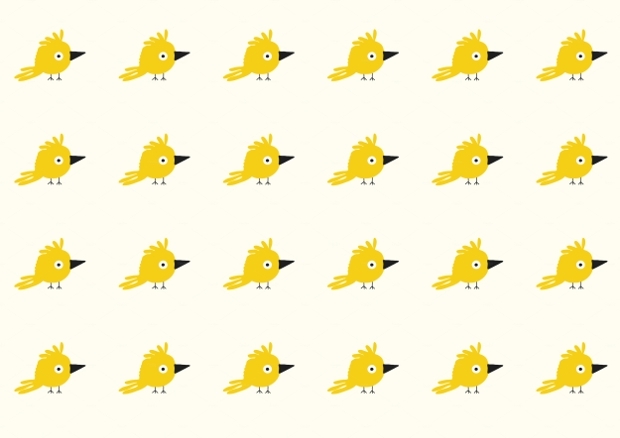 Baby birds with attractive yellow colors look best for anything that represents funk. 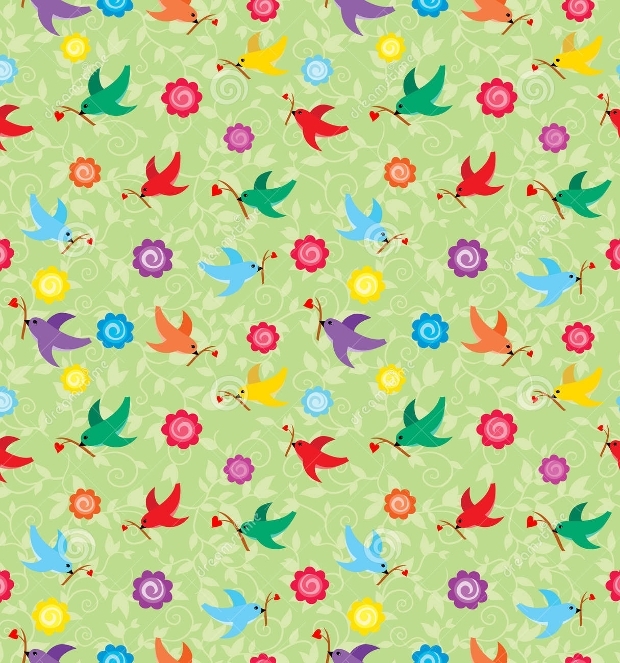 These will be best for gift wraps to children or their book cover. 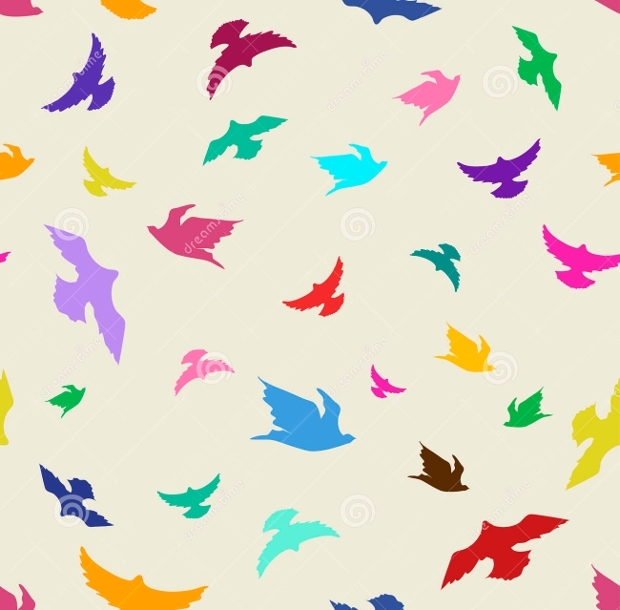 You can use them as wallpapers for your kids’ room as well. For those who are a fan of contemporary art and designs, this will be a befitting option. The colors are quite contemporary as well. 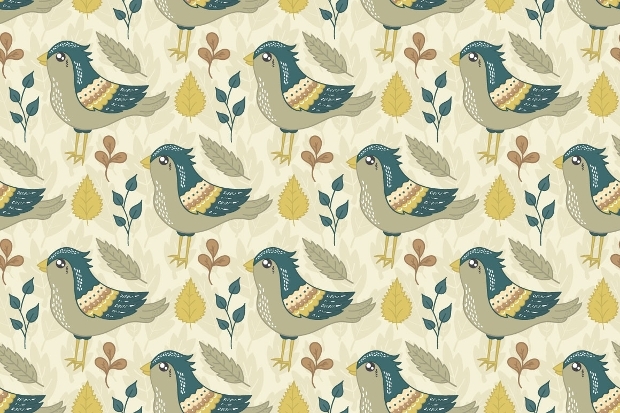 The bird designs and flower patterns look hand painted and come on a light shade background. 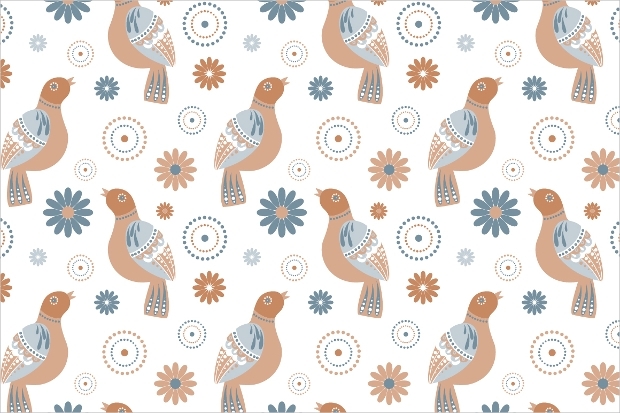 The overall look of this pattern is very retro and stylish. The DIY lovers can have these as their best excuse to escape. These patterns are hand drawn and hence you don’t have to worry about investing in something plastic. 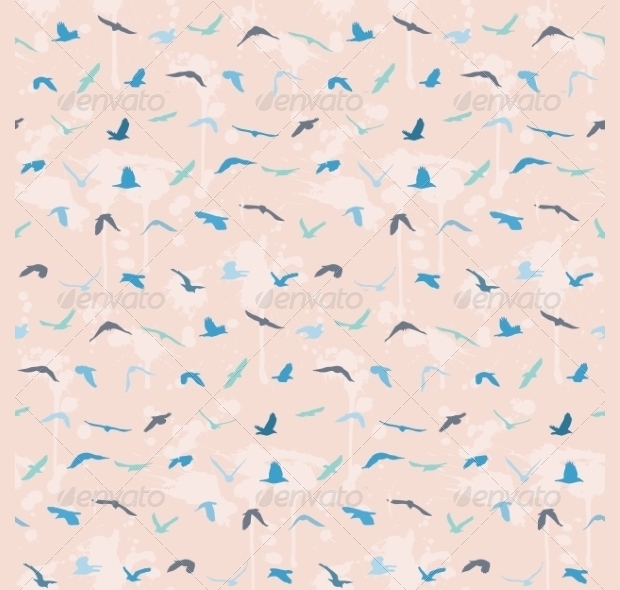 The blue backdrop with black and white pattern birds gives it a soothing feel. 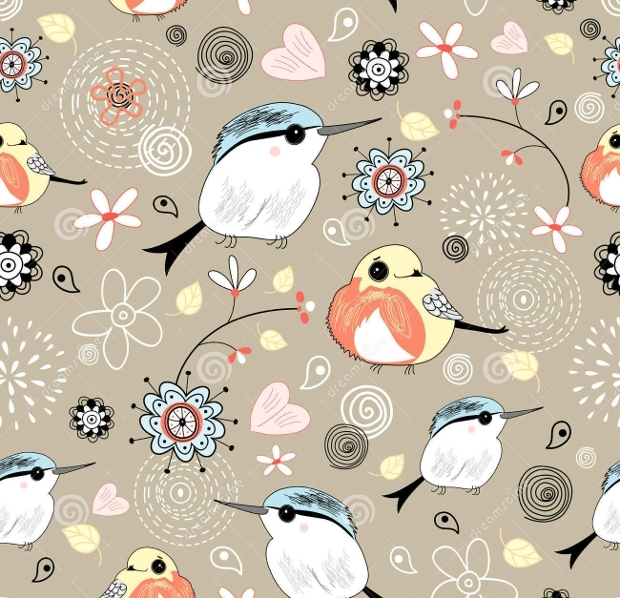 These patterns are somewhat indie in design and are a blend of modern and contemporary designs. The flowers and creepers give the design a flow that you cannot resist. The pink backdrop magnifies the beauty of the pattern. 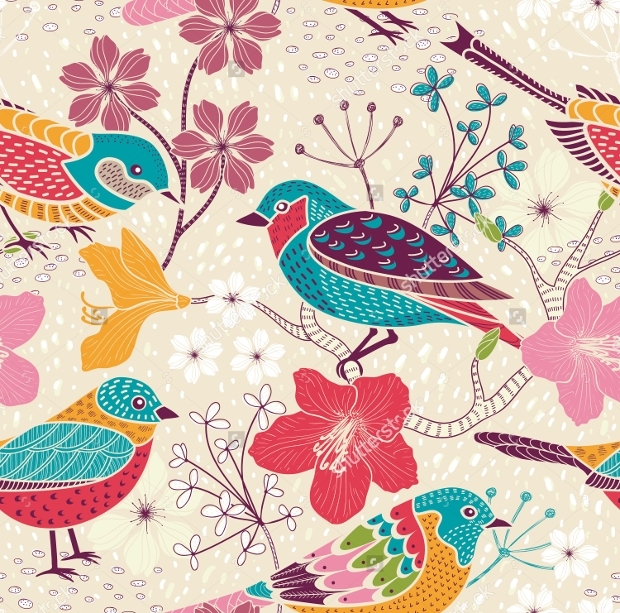 Nothing defines spring better than birds and flowers. 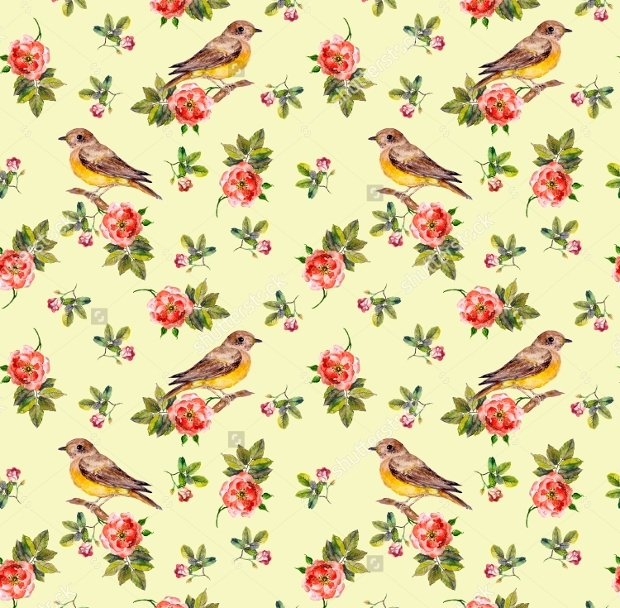 The birds are life-like and the flower prints give a rustic look. 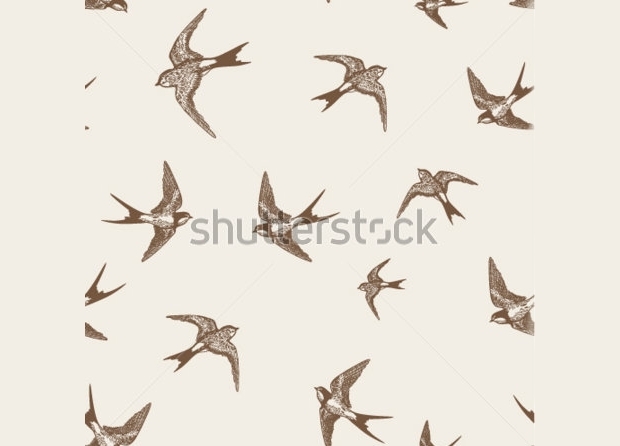 They will best suit as wallpapers of your study or bedroom as they give you a cool and breezy feeling. 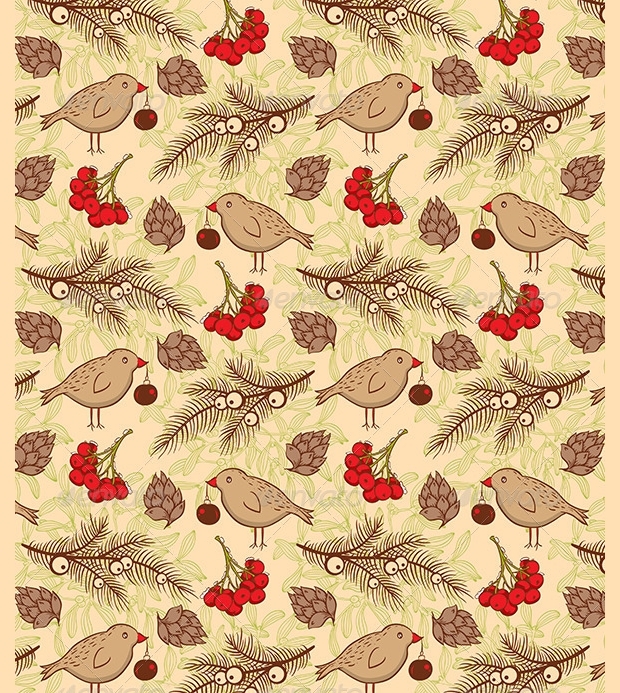 A combination of leaves and birds drawn in darker shades gives the design a cool look. 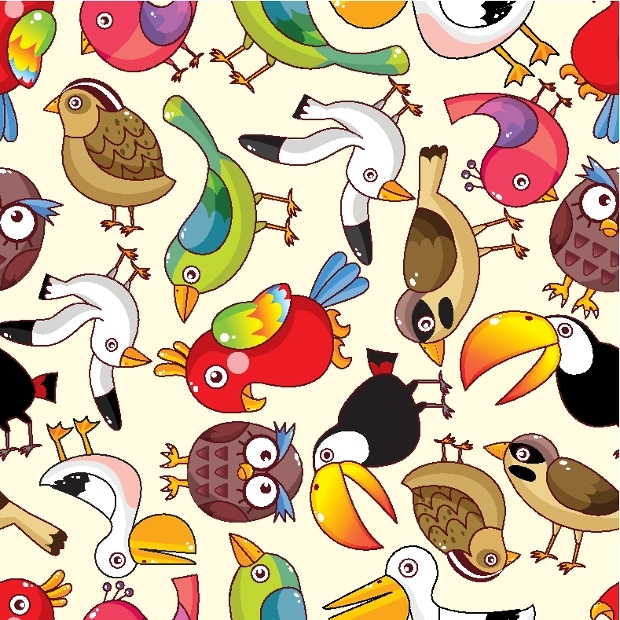 The high resolution quality and shiny eyes of the birds makes the pattern animation-like. The light backdrop also comes in different shades throughout the pattern. A splendid mixture of vintage design, modern and funky colors gives an overall indie look to the cover. 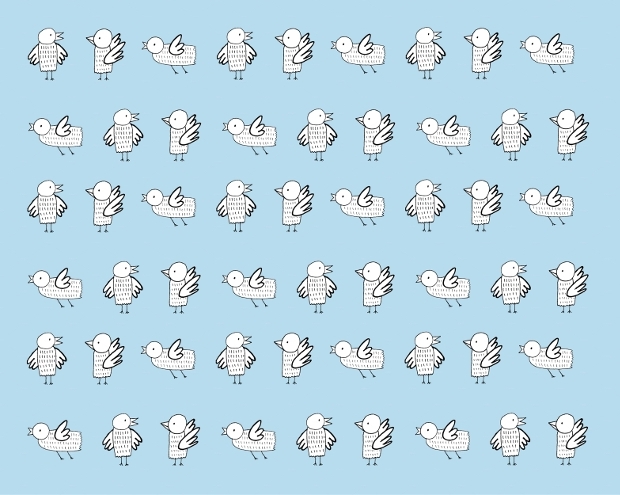 The bird pattern is silhouette of flying birds that will be apt for gift covers, book covers or even for fabrics. All these colorful and stylish designs will set fit for any of your design requirement. They will look beautiful and reflect a link with nature that many of us long for. Get these designs and make everything around you look beautiful!